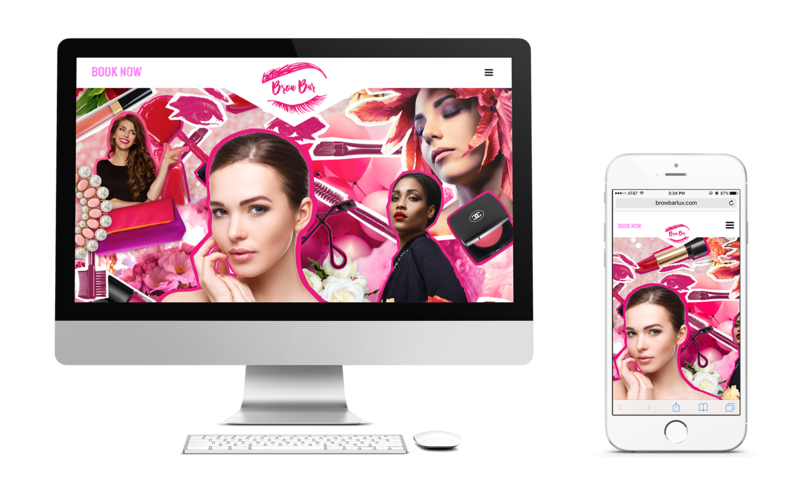 As a loyal social client with a growing business, Brow Bar decided they needed their website to reflect their trend-setting brand. 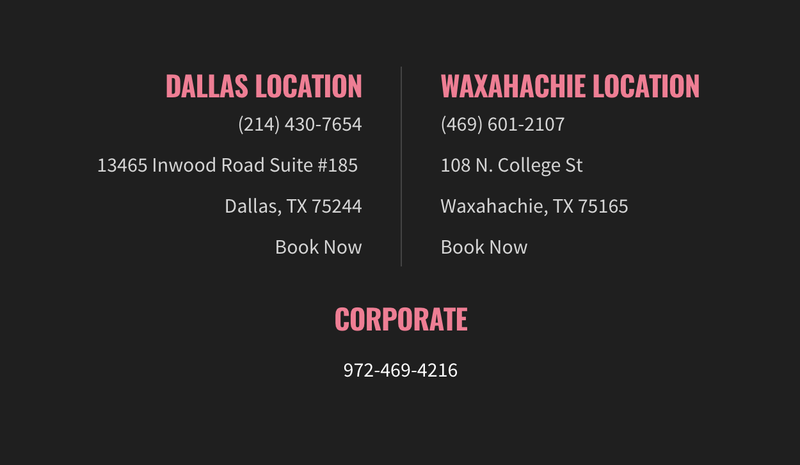 They wanted a new modern look that would stay true to their branding, attracting and wow-ing their potential clients! Brow Bar was very happy with the site. They loved the platform that we created to showcase the book now button and the way we organized the services they provide. 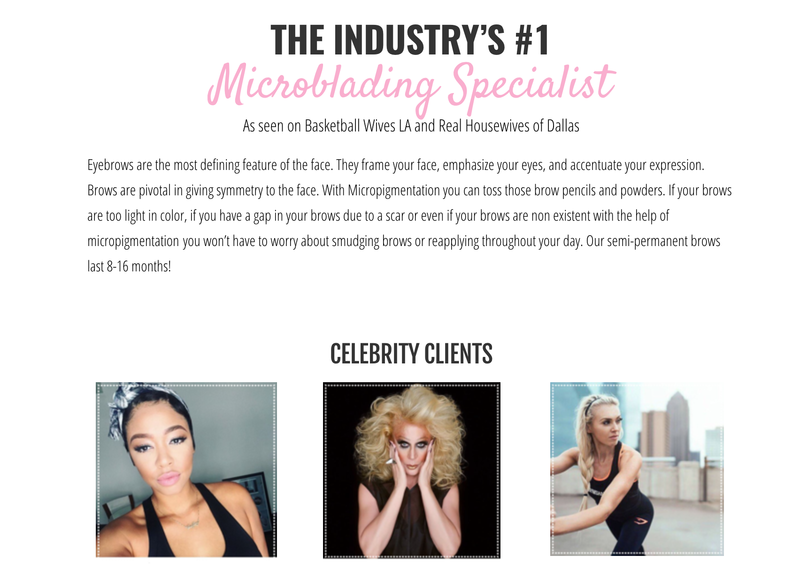 The Brow Bar clients love the energetic, fun feel of the site, and the owner feels the new site really reflects the lifestyle she wanted to showcase.